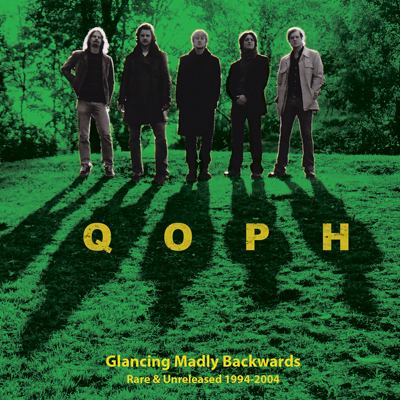 "Glancing Madly Backwards" is a reflection of the first 10 years of the motley career of QOPH. 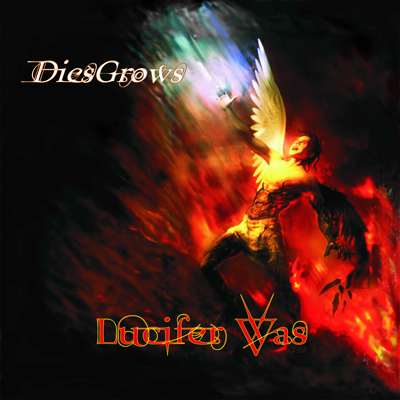 The album is a complement to the three albums recorded between 1998 - 2013 and contains unreleased tracks, alternative versions and tunes that never made it to the pressing plants. This compilation of obscurities paints a picture of a band that cherish their classic hard rock roots, but simultaneously twist that well-known sound between genres in the experimental fields of rock - something that certainly makes it hard to label a band like QOPH. The best tip we can give you is to check it out for yourselves!